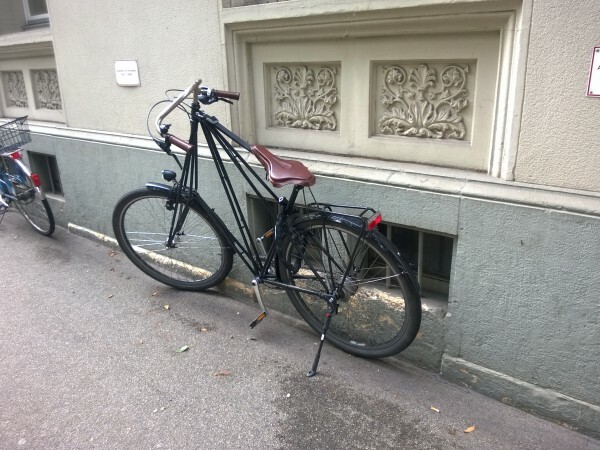 I would like to follow up last post, which was a bit negative and now, I want to highlight nice things here in Basel. Basel is really small by area. In contrast to Pilsen, I can easily and quite fast walk from everywhere to everywhere. Most people are not in a hurry, they eat slowly, they walk slowly… In the Czech Republic, I usually finished my meal as the last one and some people were telling me, I walk too slowly. Well, here it’s different – my speed of eating is average and sometimes even quite fast. I’m also learning how to walk a bit slower, because my regular walk speed is faster than most of people on the streets. This is nice, I’m trying to adjust this life style, because is calmer and takes everything easy. People are also nice, smiling or say you hallo even on the street. If you look lost, the also offer you help without asking even at 3 AM. Many of trams and buses have air conditioning, which is nice especially for me, because I really hate draft in trams, buses, trains and of course in cars. I need to keep it in my mind, because sometimes are cooled too much, but usually it’s OK. 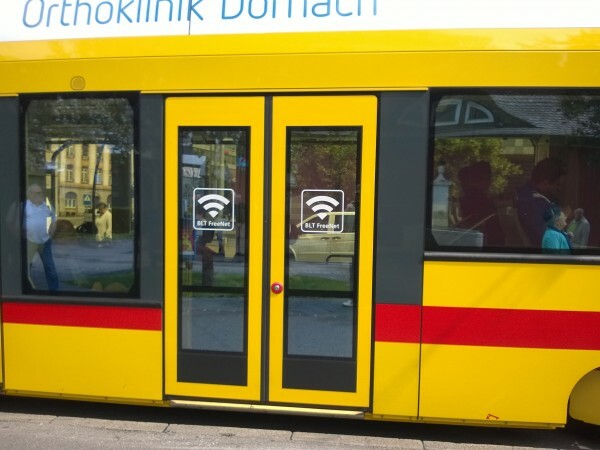 Some trams have also free Wi-Fi inside, unfortunately not my line. Basel is undermined for car transport and there are also double levels bridges over Rhine. This is really nice, it makes traffic faster and especially safer, because you can pass “whole” city under in 80 km/h without any pedestrians in 2 to 3 lines in one direction. Here are also self-service petrol stations without any service around the city. At first, I was a bit afraid, but it’s really easy to use them. You insert your debit card, enter PIN, choose petrol or diesel, take you card back, fill your tank and then just leave. I even didn’t know, there is something like cargo bicycles, but I saw them several times here. Unfortunately, I wasn’t so fast to take a picture, because even loaded ones were ridden quite fast. Interesting fact about cycling in Switzerland is already three years cancelled Velovignette. It was liability insurance, like for a car. It was cancelled, because majority of cyclist already had other personal liability insurance, therefore they were paying twice. The Last Day? Not Yet!